These are films we want to watch! 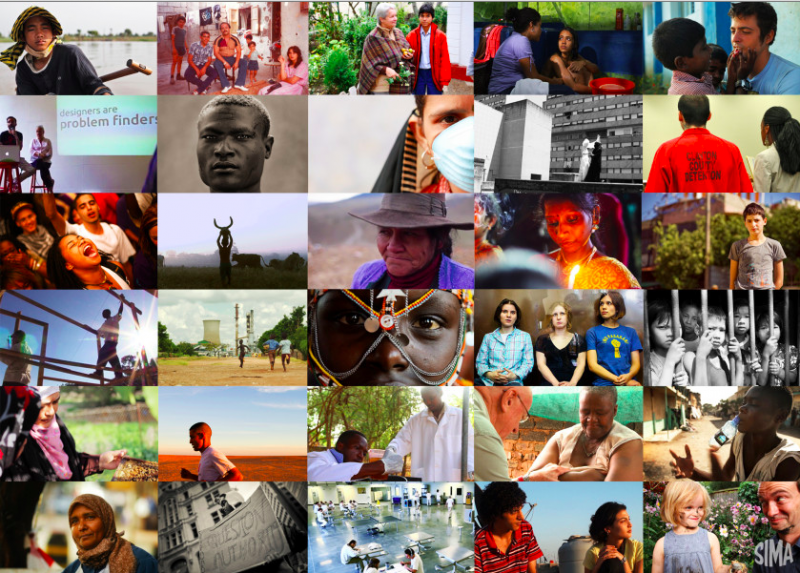 37 powerful documentary films from 29 countries have been selected as finalists for the 2014 Social Impact Media Award (SIMA). The stories are from: South Africa, Switzerland, Zambia, the UK, Russia, India, Israel, Chile, Western Sahara, the US, Lebanon, Cambodia, Syria, Burkina Faso, Romania, Somalia, Denmark, Jamaica, Greece, Palestine, Haiti, Bolivia, Italy, Nicaragua, Egypt, Kenya, Canada, Burma, and Costa Rica. Global Voices is a community partner of SIMA 2014.